Generally, most SPAAG's are reloaded from trucks. While they have prestigious rates of fire from their guns, they tend to fire in short bursts. Few if any of them would be able to fire their sustained rate of fire without melting the barrels. A few have reloading "cassettes" which allow their ammunition supply to be reloaded in one, quick hit. However, that generally requires rear access and large hatches. As most SPAAG are conversions from other vehicles, they often have to be reloaded through small ammunition hatches on the turret/hull top. 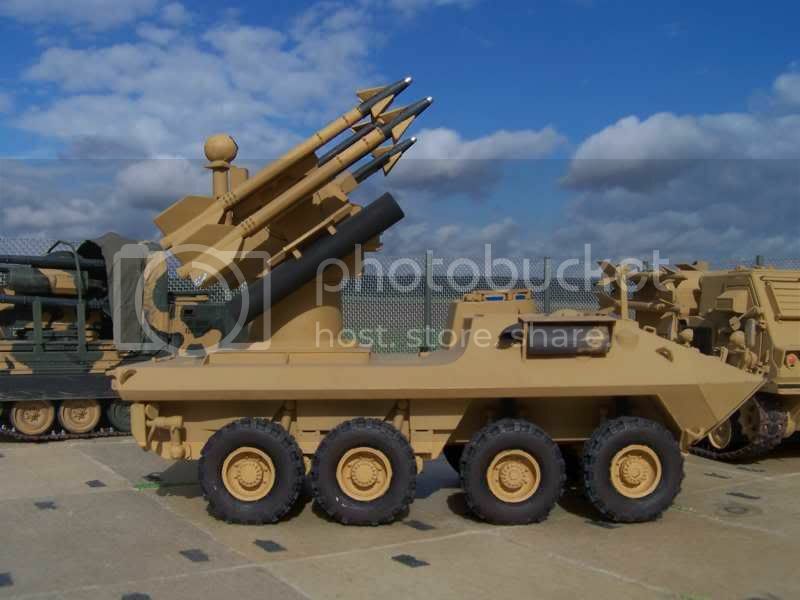 Most SAMs have specialised reloading vehicles - usually truck mounted, equipped with cranes to handle the large, heavy usually awkwardly shaped missiles. The Soviets were very good with that, having specialised vehicles in first, second and third line which were designed to speedily allow the reloading on the launchers and their supply vehicles. First two: examples of the expedient mounts on trucks and APCs. Second two: Nile 23, perhaps a representation of what it would look like to give the expedient mounts a shelter (and maybe some powered traverse and elevation, for guns that don't have those). sustained attack, they would very quickly run out of ammunition wouldn't they. Sustained attacks don't really happen, its pretty much a pop-up, roll, and attack run. Typical burst from the twin 35's was 1.5 seconds. Combat bursts, 2.5 seconds, were for incoming ARM's. The Canadian Army is standing up the Air Defence project. I heard they were going around asking for old AD Gunners, as we haven't run a course in many years since giving up that combat function. 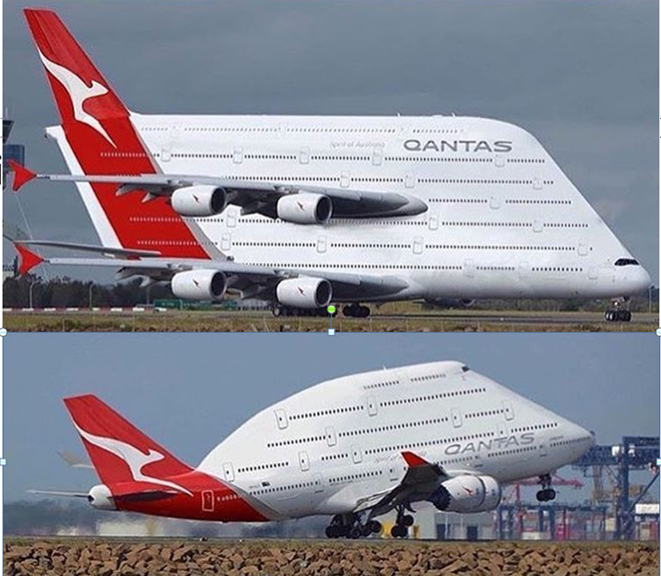 OK, guess I was wrong. 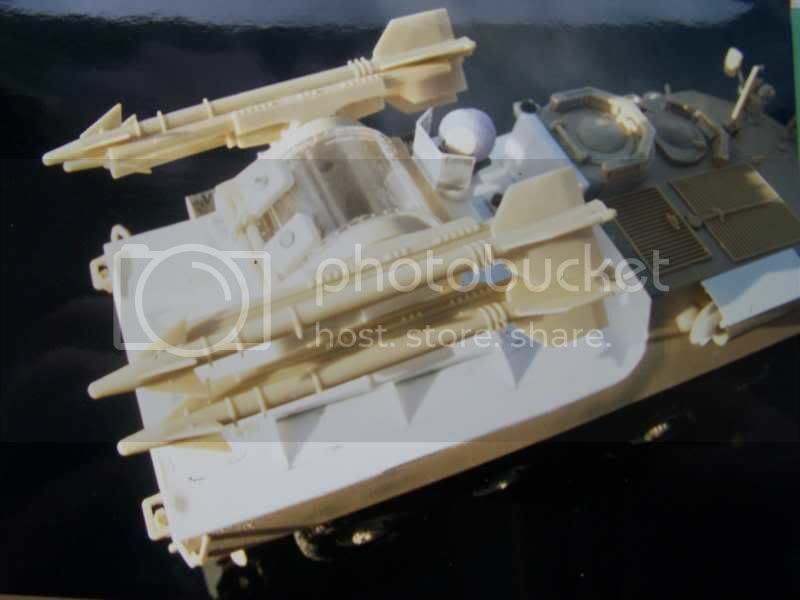 First three: SWS-2, an export SPAAG from the PRC, with one 35mm gun and four TY-90 missiles. 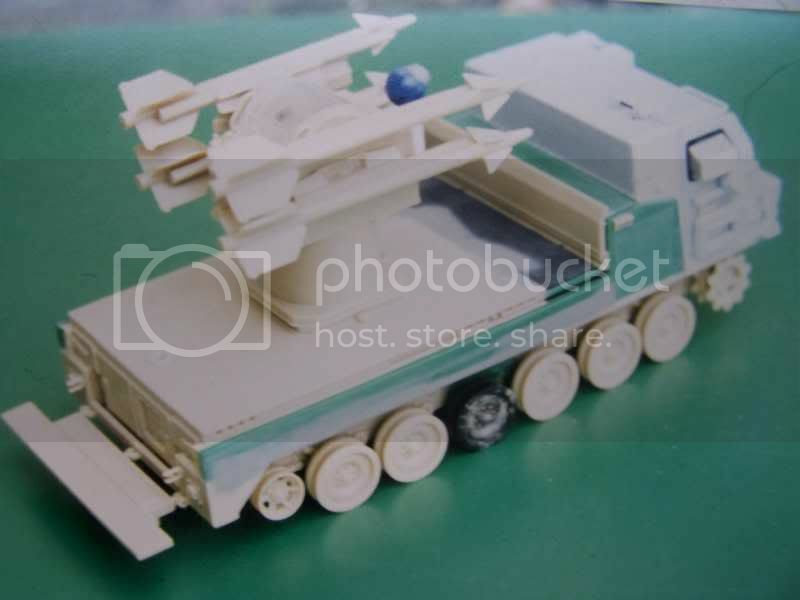 Although what caught my eyes isn't the turret weapons but the AFV-like chassis- in this case, in two different styles- rather than the logistics truck style that systems like this are often displayed with. Bottom: FK-1000, an export SAM system from the PRC, with 12 Chinese counterparts to the 9M311 missiles and two 23mm cannons. A poor man's Pantsir-S. I can't help but be impressed by the Russian/Soviet emphasis on simplicity and efficiency when it comes to maintenance and replenishment in the field! Apart from those and possibly some truck mounted temporary installations, I am not aware of any dedicated applications. The original successor to the Chaparral- the Chaparral Chassis Service Life Extension Program. 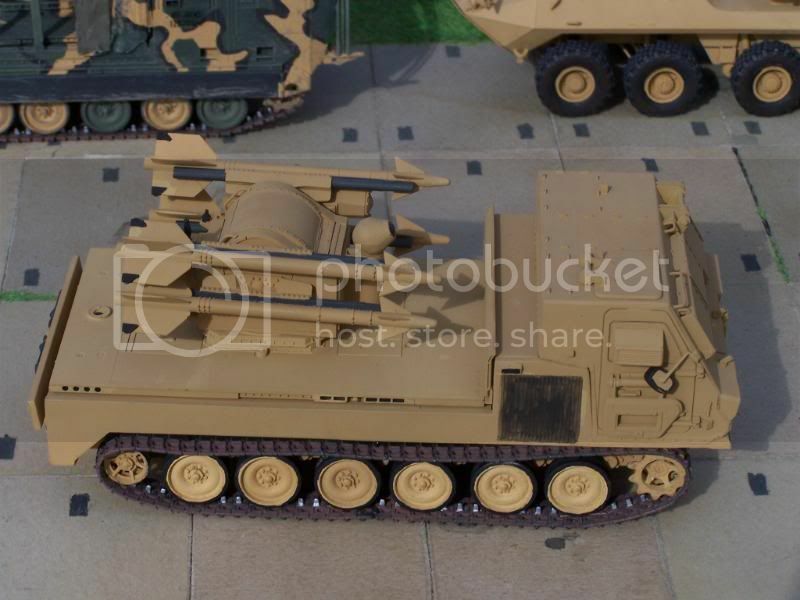 Sharing chassis with the LAV-25, six hardpoints, at least two of which can carry rocket pods or Hellfire missiles instead of the Chaparral missiles. M 1047: I saw only 2 photos from this real vehicle in the jap. "tank-magazine" and thought, I must build it. 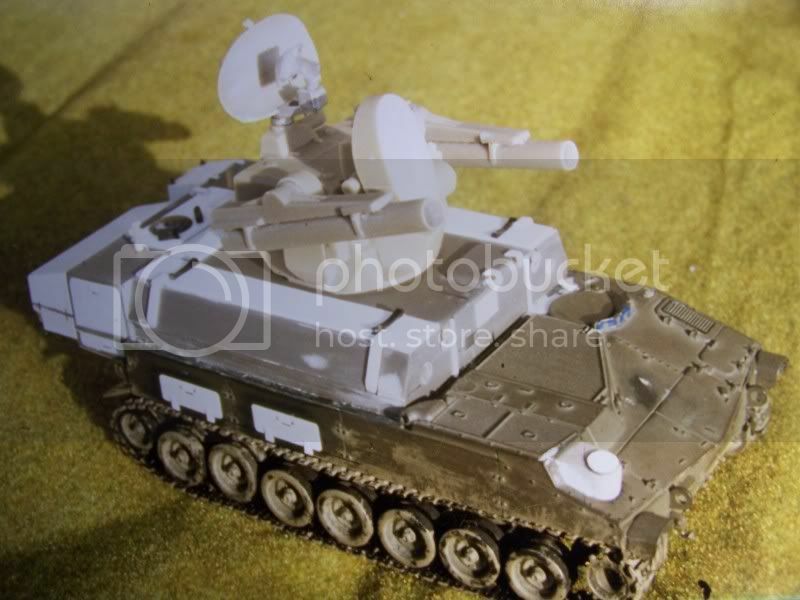 The model is a conversion with the M 730-Chaparral(AFV-Club)turret on the LAV (Italeri). I build it in 1995. M 1108: Only 2 photos from this real vehicle in the Japanese "Tank" magazine and thought, I must build it. 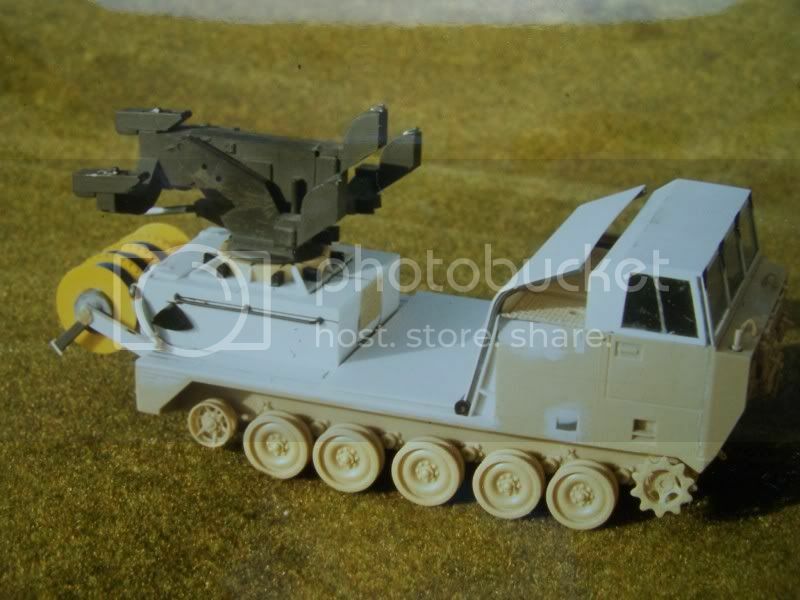 The model is a conversion on a longer made M 730-Chaparral (AFV-Club) and the cabin from the MLRS. I build it in 1996. 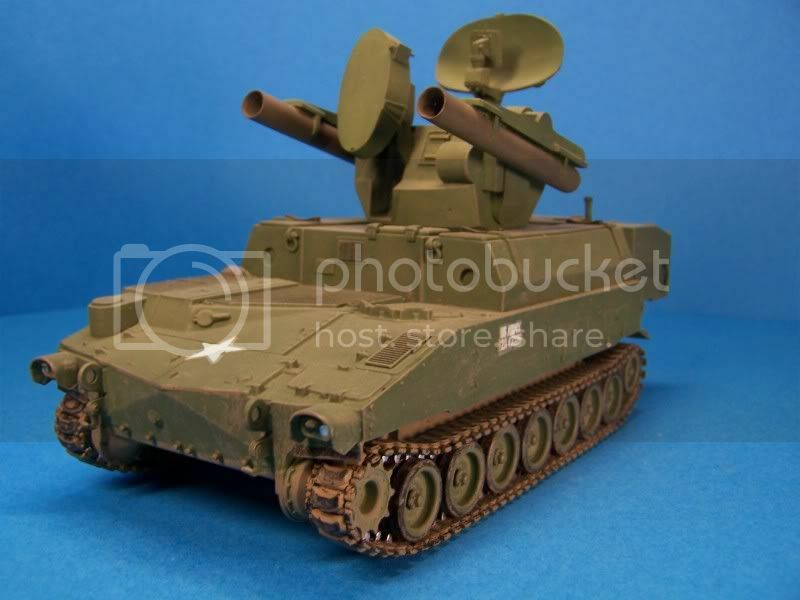 M727: I built this vehicle in 1994 using the M548 from AFV Club. 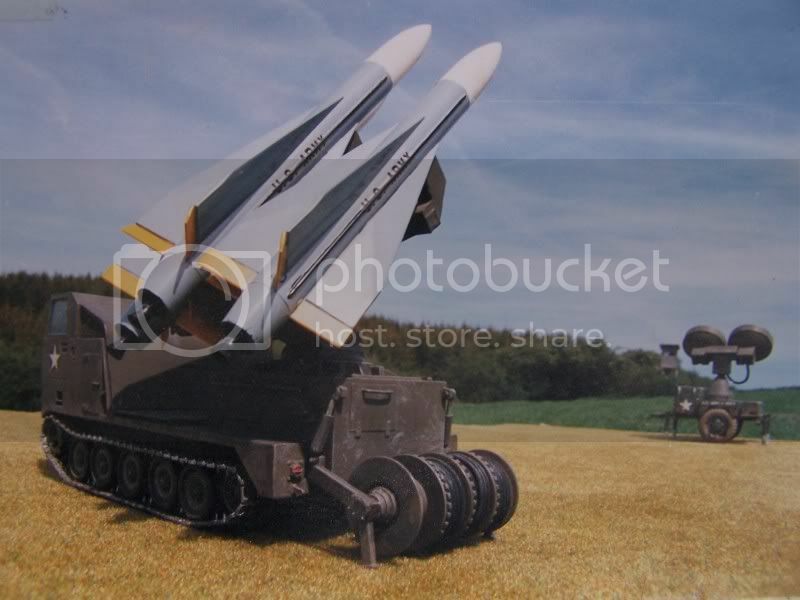 The rocket launcher is the old Revell model which I built in 1983. I adapt it on my scratch-built conversion. 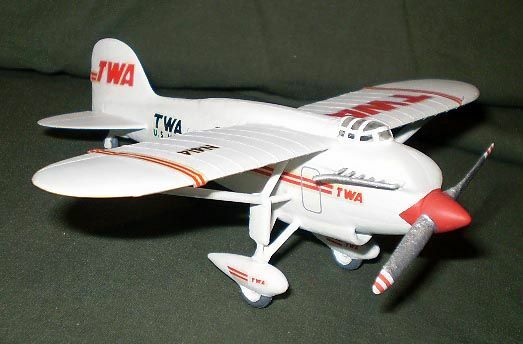 I´ve built it after I saw only two photos in the Squadron magazine. But today a real kit from Dragon. M 975 Roland: The US version of the Roland was only a prototype, I believe. 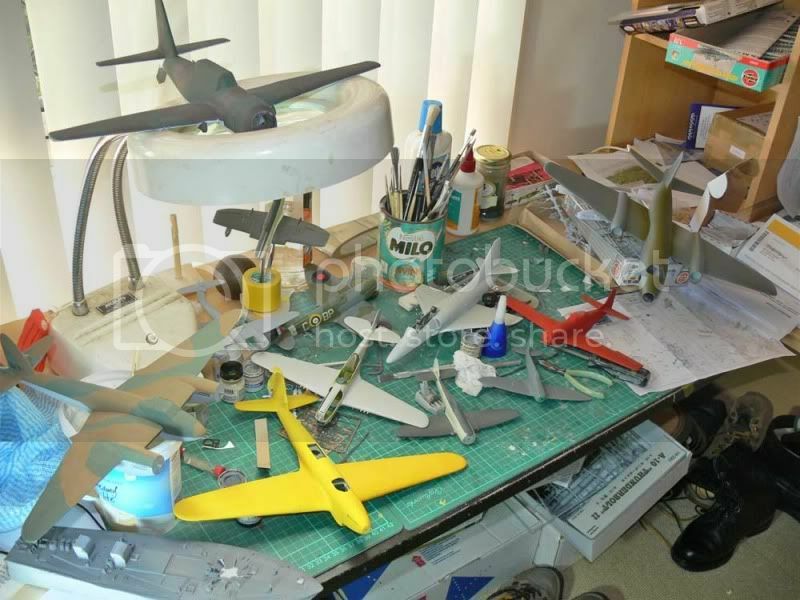 I built the model 1994 with an old M 109 and the Resin turret of HP model and scratched parts. @ Mardemrman - Great work on all of your air defense vehicles! Also quite an accomplishment to build some of those based on just two images and get the results you have achieved. Good read on Bradley Linebacker. I just picked up a Meng M3A3 and plan to do a Whif of a current Linebacker assuming it had gone through 20+ years of upgrades. This M167 can relocate under its own power. I still think the Israeli TCM-20 mod. to be better-looking, but performance-wise can two old Oerlikons beat a single Vulcan?